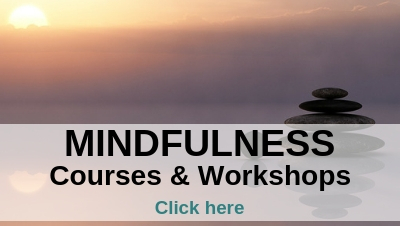 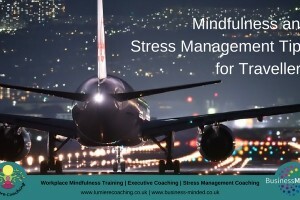 I recently contributed to an article for Lufthansa, which shares a few ideas on practicing mindfulness when travelling for business Many of my clients travel regularly for business and sometimes find that aspects of travel can lead to additional pressure, stress or fatigue – they’ve found that investing in a few “mindful moments” can be really beneficial. 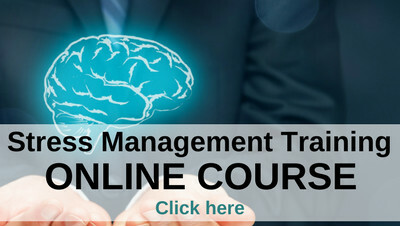 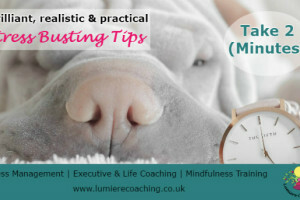 My latest tip helps you to develop the ability to refocus and calm your mind during busy, stressful or overwhelming days. 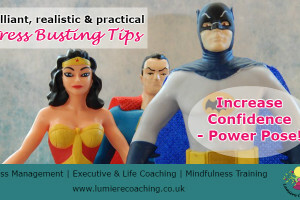 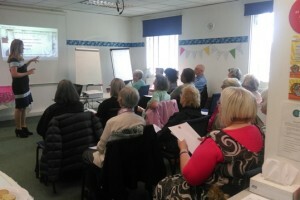 Stress Busting Tips: Increase confidence – Power Pose! 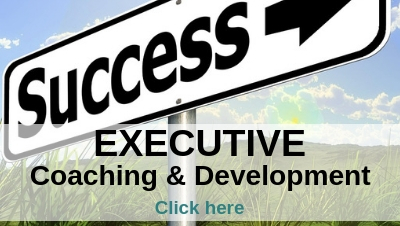 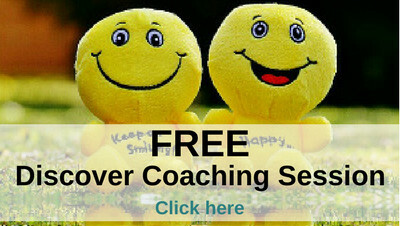 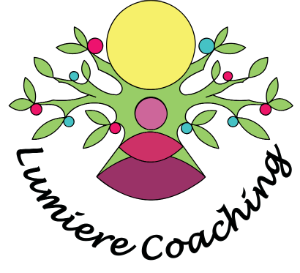 My latest tip helps you to feel calmer and more confident – in only 2 minutes!